From transportation, warehousing and re-working services across Australia… We leave nothing to chance! M3 Logistics is located in every state to provide the very best logistical support to Australian businesses. We offer tailored transport and flexible warehousing solutions to clients large and small; and we our re-working teams can support your business with mailout inserts and more. Trust M3 for better logistics across Australia! M3 offer both a metropolitan and country delivery service nationally. Our services to intrastate regions are predominantly serviced via a direct delivery milk run; that is depot to retailer /site as opposed to the usual hub and spoke method employed by the majority of providers. Our vehicles and drivers are of the highest quality and well equipped to handle any given situation. In the unlikely event that product is damaged in transit, as a result of a motor vehicle accident etc, our drivers are well insured. 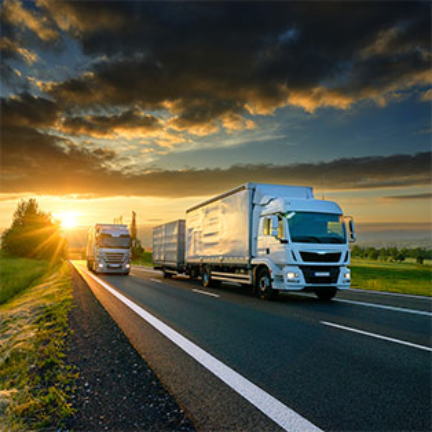 For long term contracted customers M3 does not hide behind the “common carrier” clause and takes responsibility for the safety and security of goods whilst in its control and care and does offer other coverage to suit your business needs. M3 is an independent specialist in warehousing and distribution for suppliers of electrical appliances. M3 logistics warehousing division provides a safe and secure storage for all of your long-term and short-term needs. We cater for the handling of all types of electrical appliances. Both clamp and tyne attachments are used within the warehouse environment. Racking is also available in most warehouses. 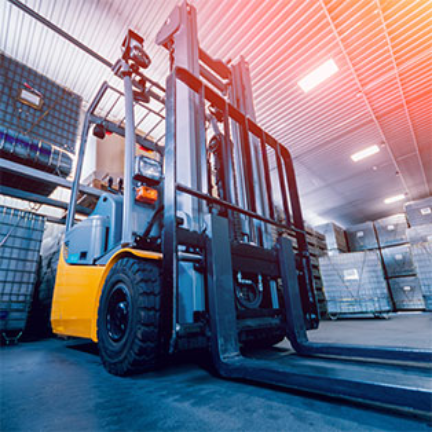 While transportation and warehousing services are the cornerstone of everything we do, we also provide additional services to meet the growing needs of our client base. 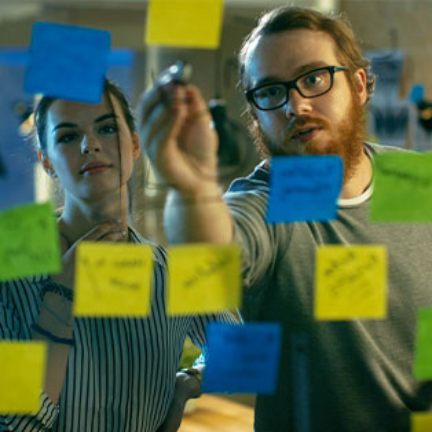 Product re-working can be easily integrated into our other services, making it easier for businesses to add value and ensure compliance standards across product lines.